Stopover, short trip, long weekend or a whole week: here are some ideas for those who love sports. 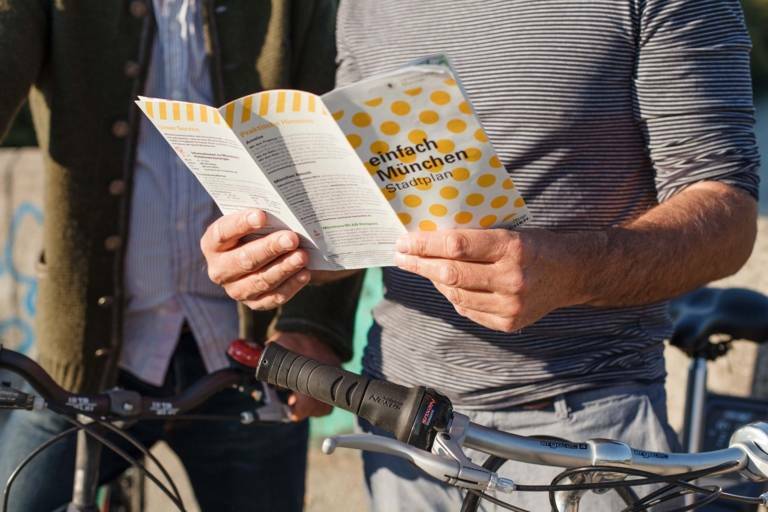 City map, tips for cycling in Munich and the current city guide of Munich Tourism: here you can find brochures and leaflets about the city of Munich for download. 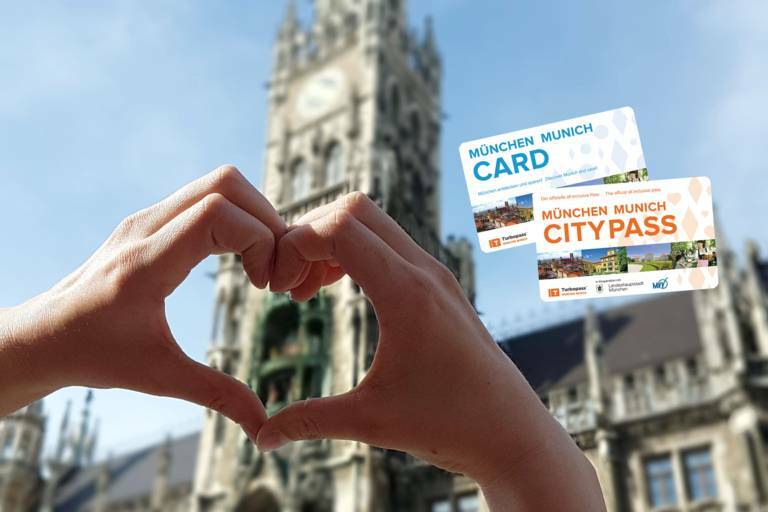 To explore Munich with its wide range of offers in a simple way, we introduce two new official visitor cards. All the benefits at a glance! Stopover, short trip, long weekend or a whole week: here are some ideas for those who love art. 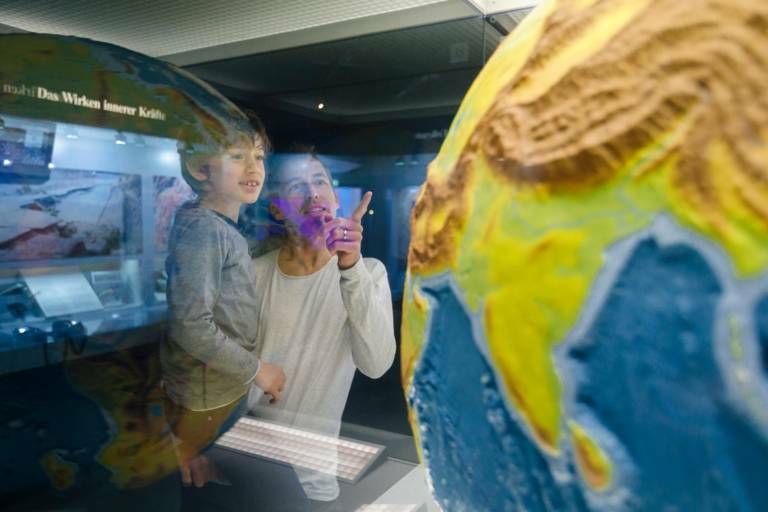 Stopover, short trip, long weekend or a whole week: here are some great activities for families. Love is no solo; love is a duet! We’ve put together 15 tips for partners and budding lovers. Discover the most romantic places in Munich and have a lovely time together. Stopover, short trip, long weekend or a whole week: here are some exclusive tips to enjoy Munich. Stopover, short trip, long weekend or a whole week: here are some great activities for nature lovers. 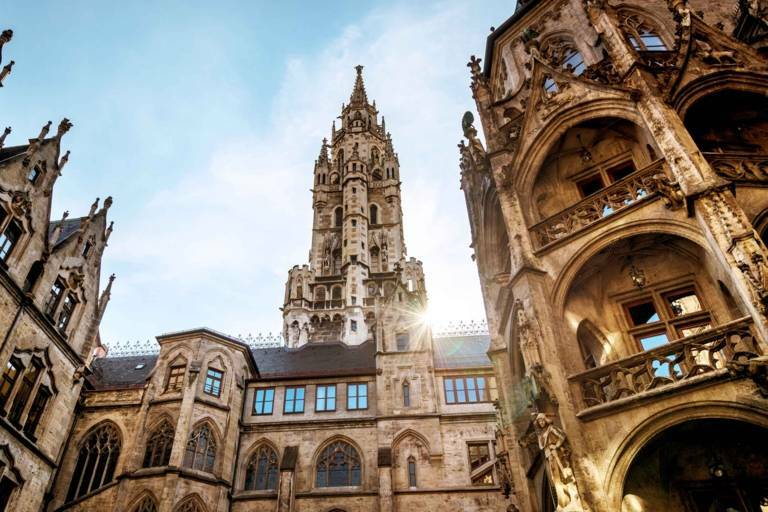 Our Munich experts await you with a wealth of multilingual information directly at Marienplatz, in the heart of the city. Closed until spring 2019 due to reconstruction. Until then, we will extend the opening hours of the Tourist Information at Marienplatz for you. Stopover, short trip, long weekend or a whole week: here are some great activities for those who love winter.